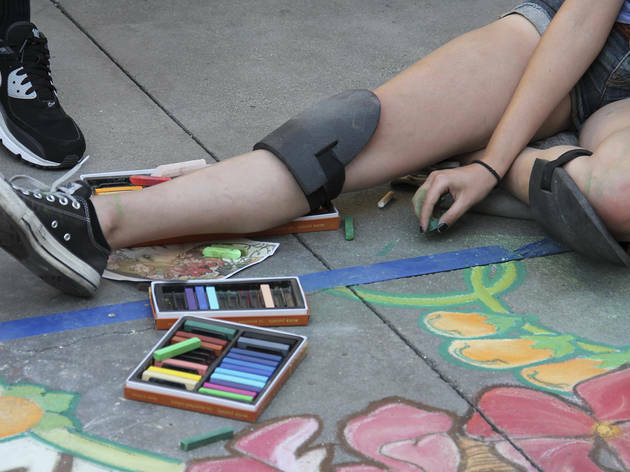 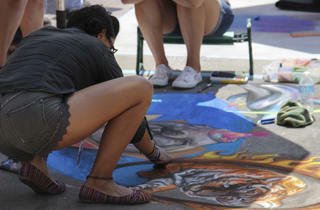 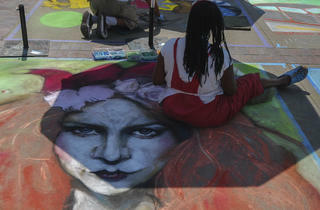 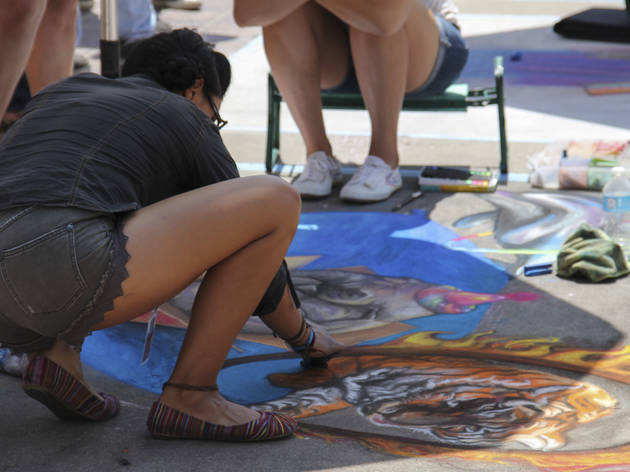 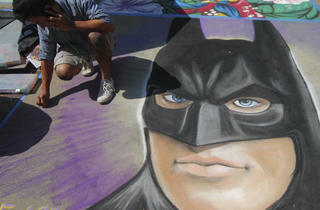 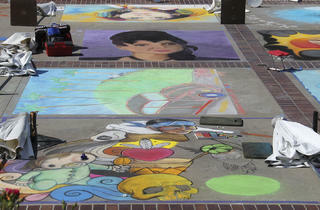 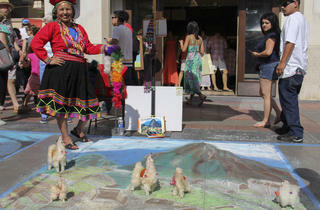 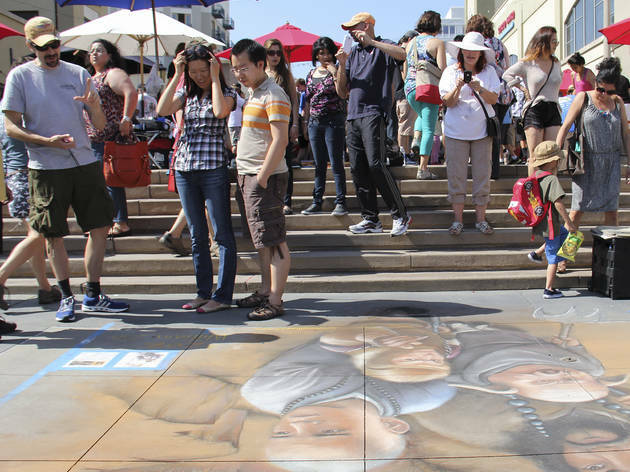 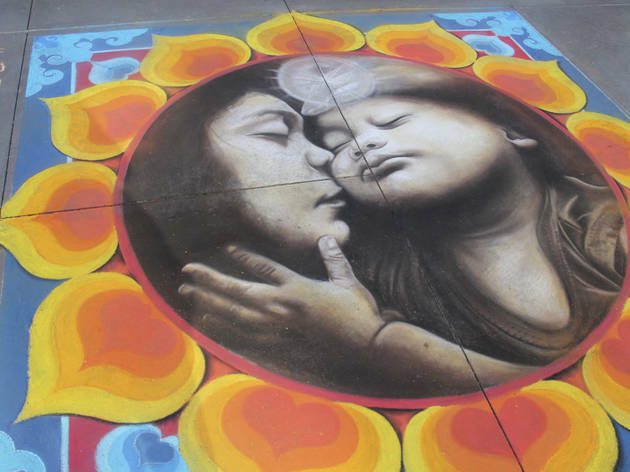 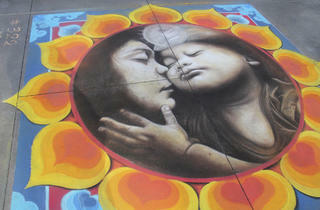 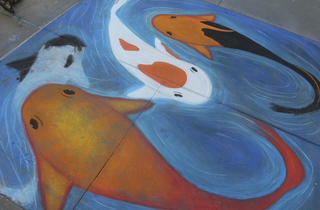 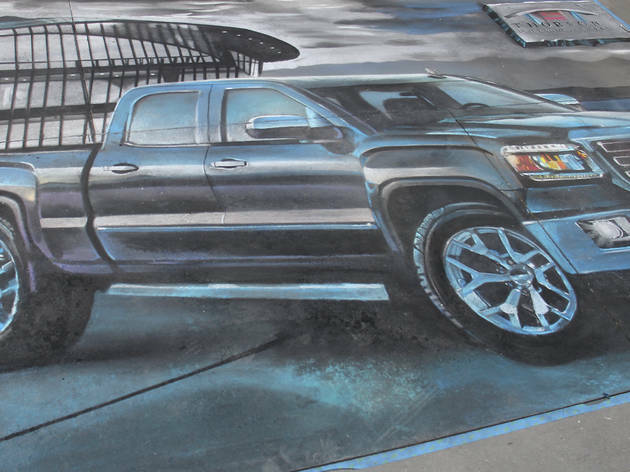 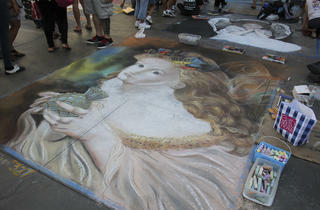 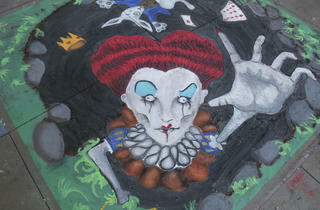 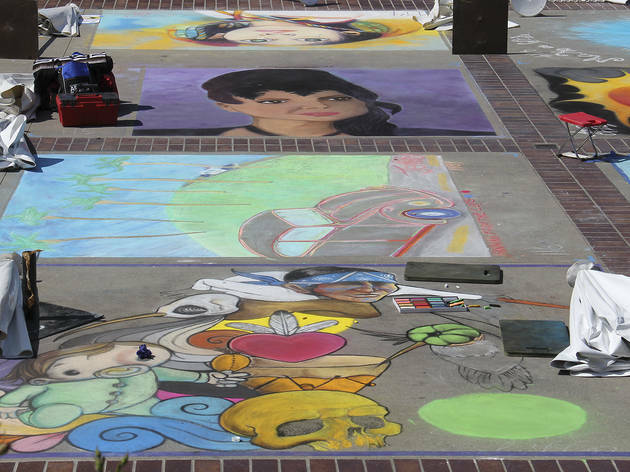 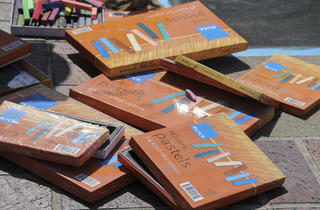 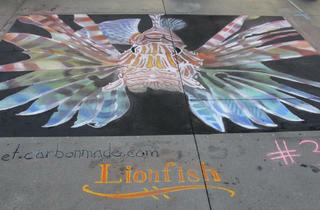 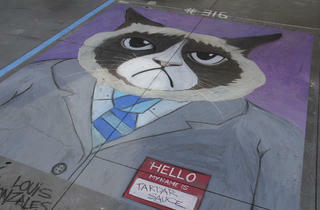 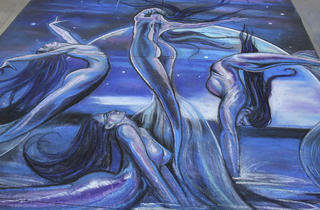 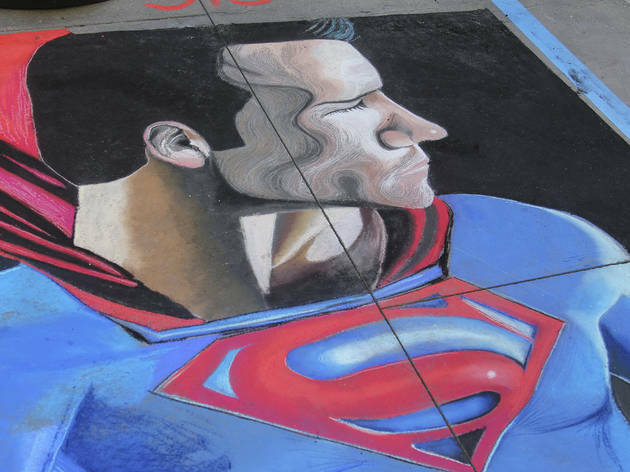 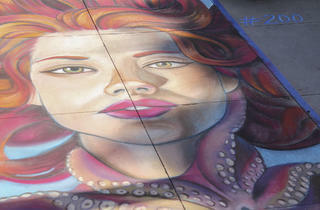 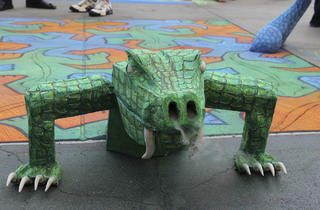 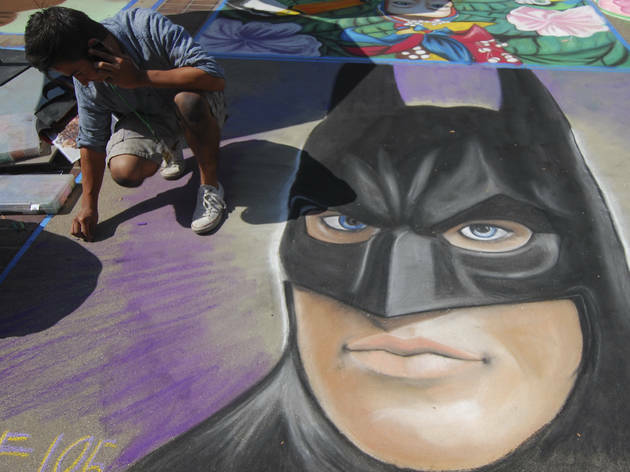 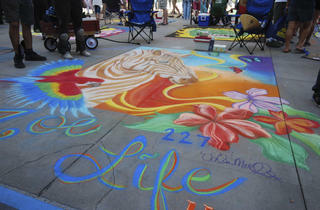 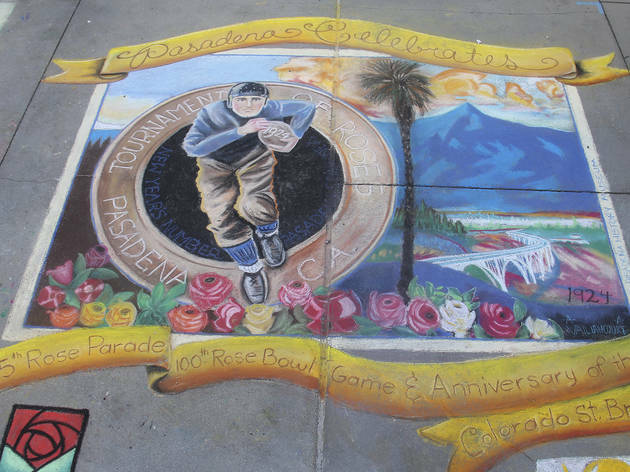 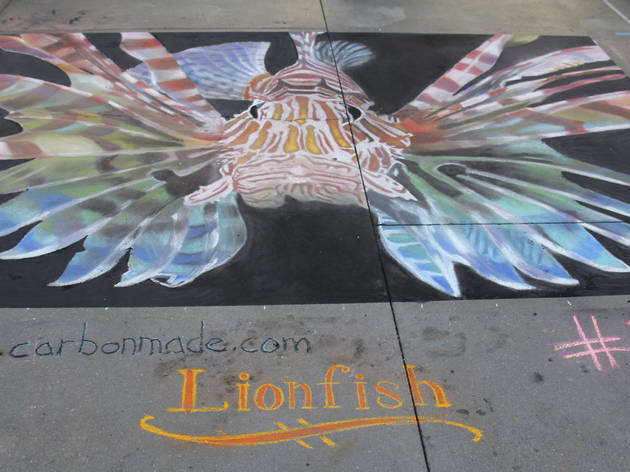 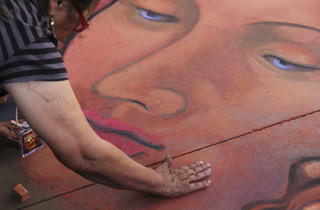 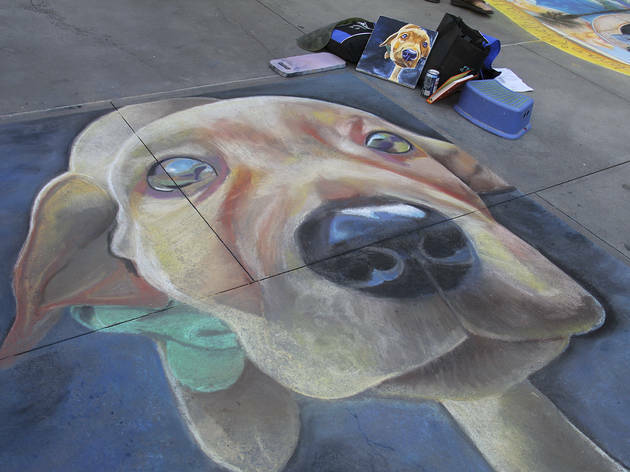 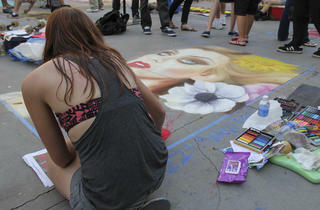 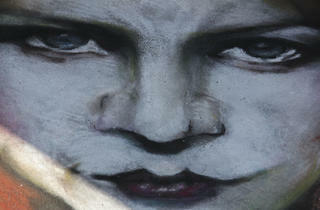 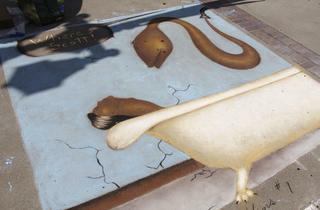 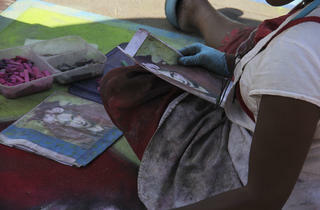 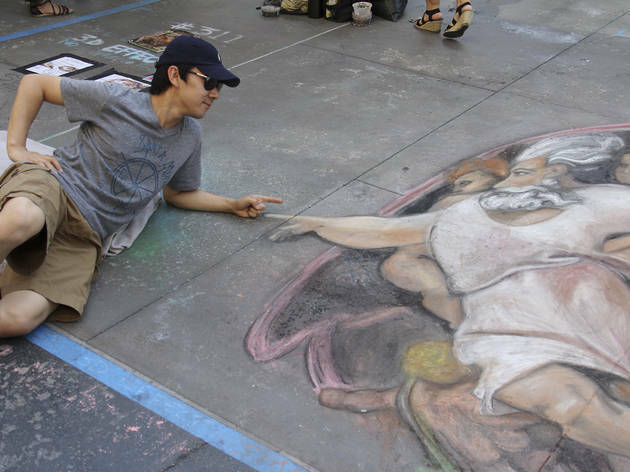 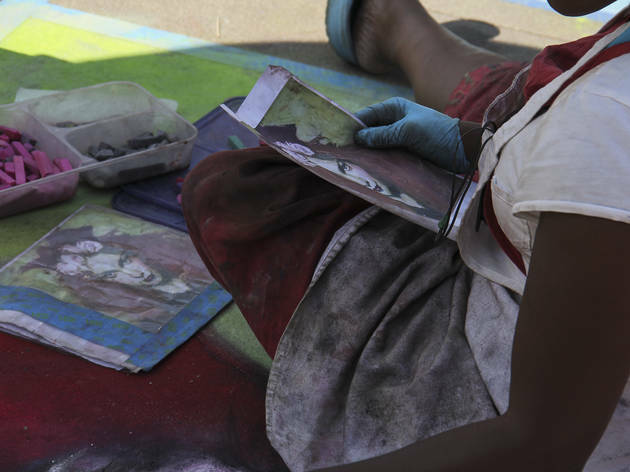 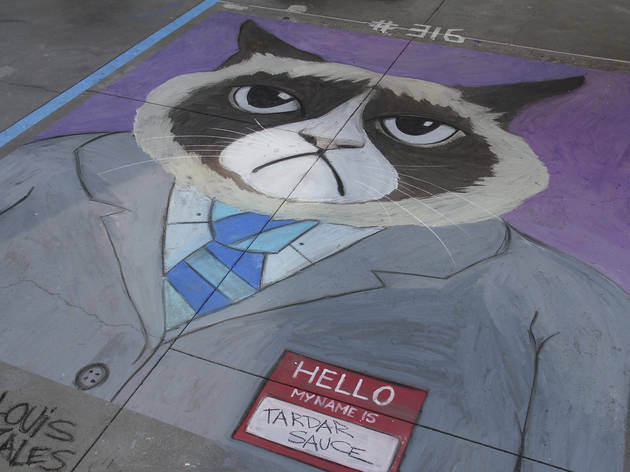 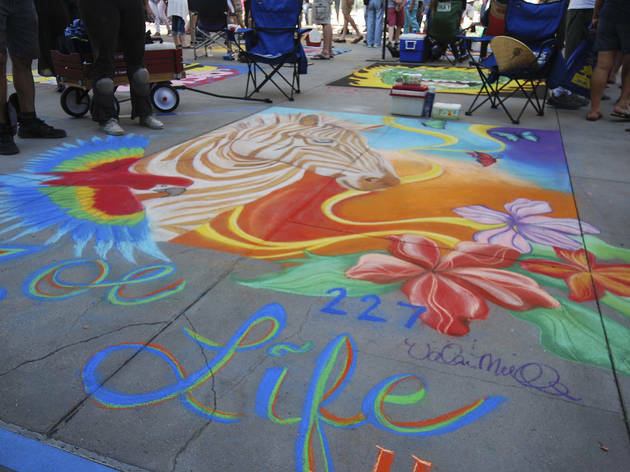 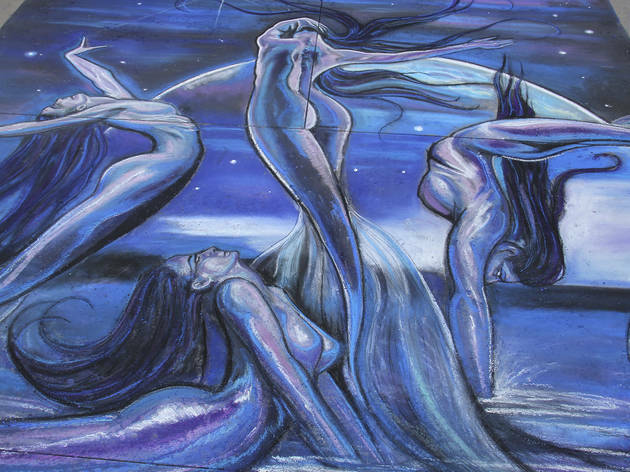 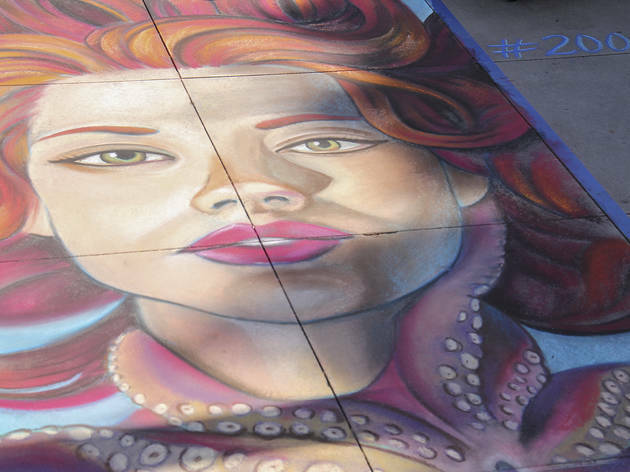 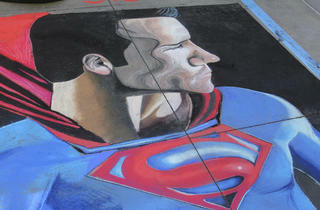 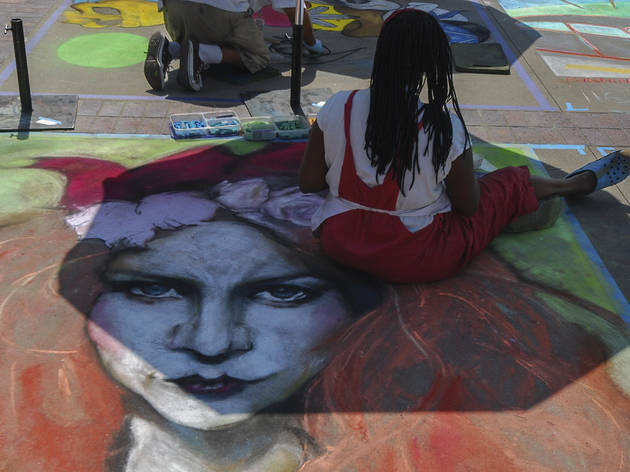 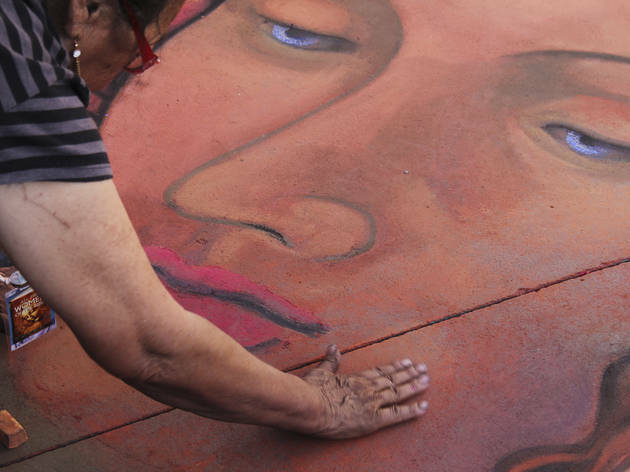 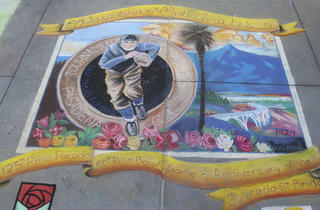 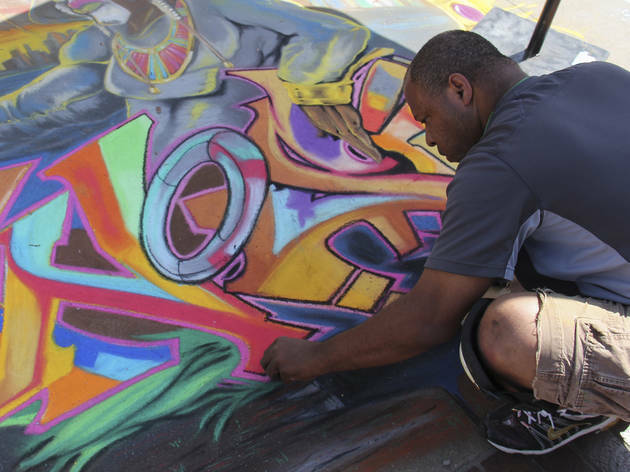 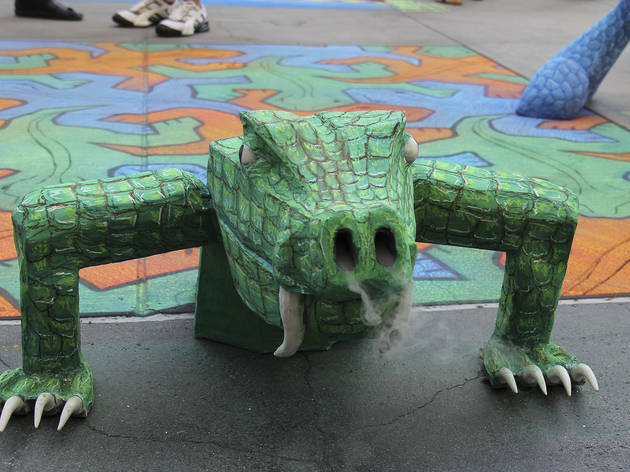 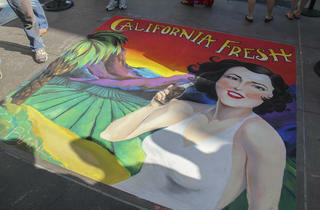 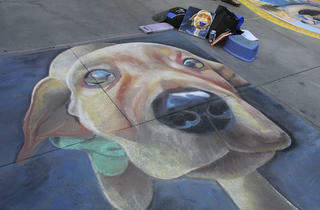 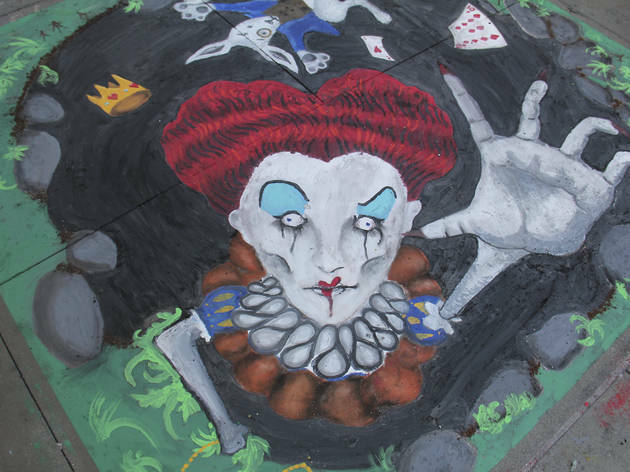 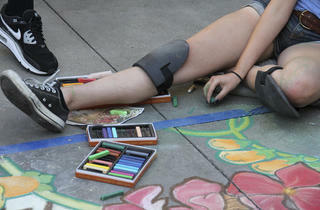 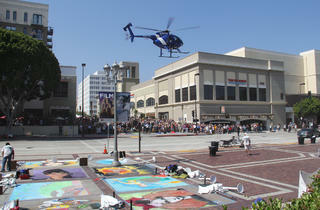 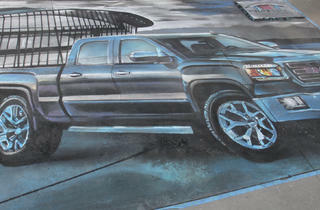 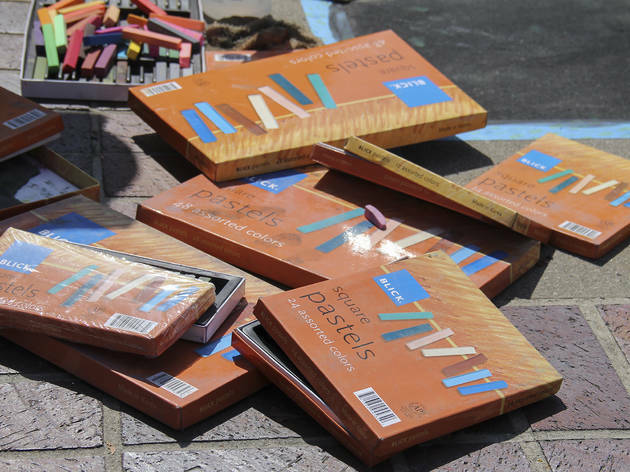 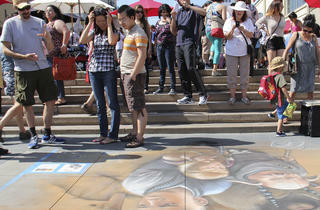 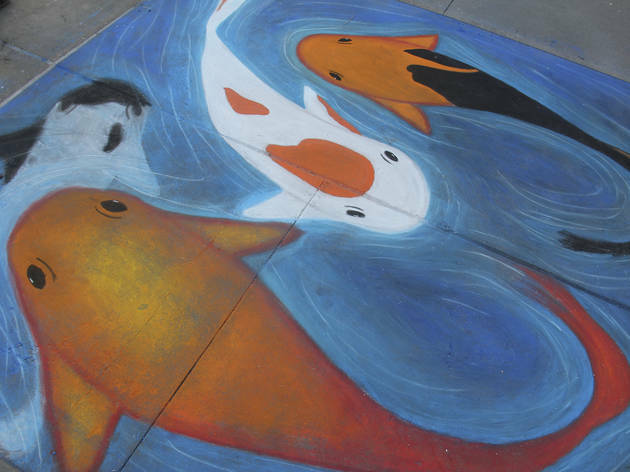 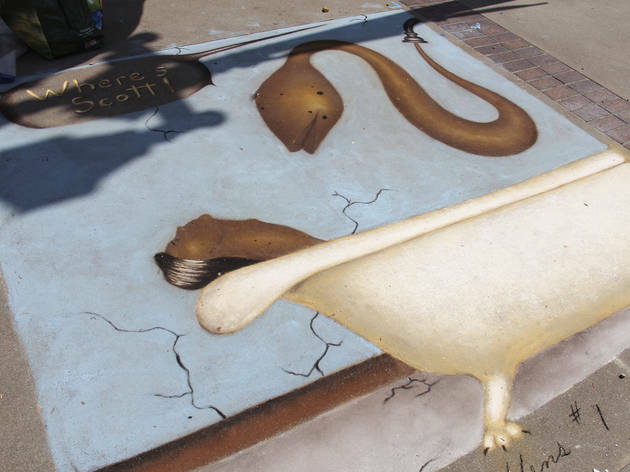 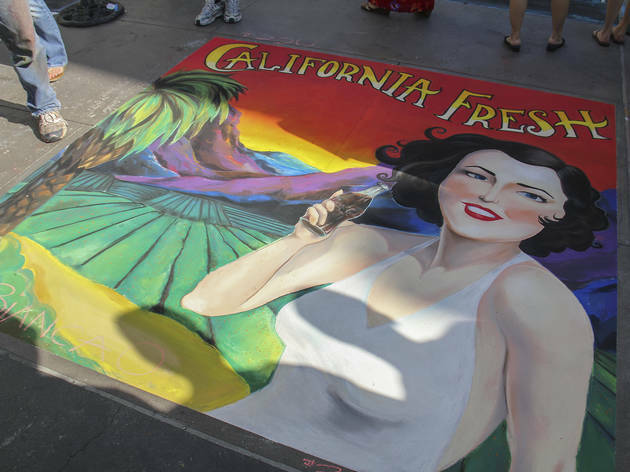 Artists at the Pasadena Chalk Festival turn pavement into colorful, temporary works of art. 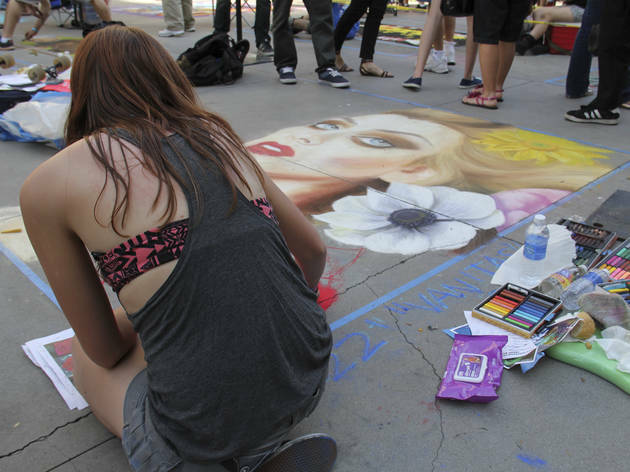 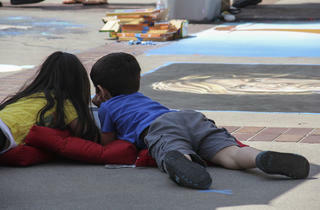 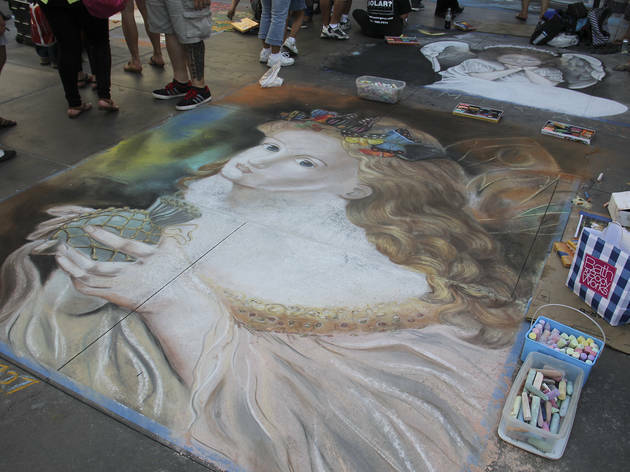 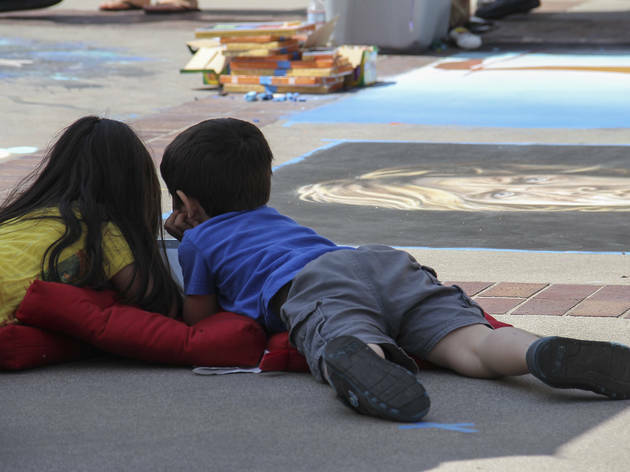 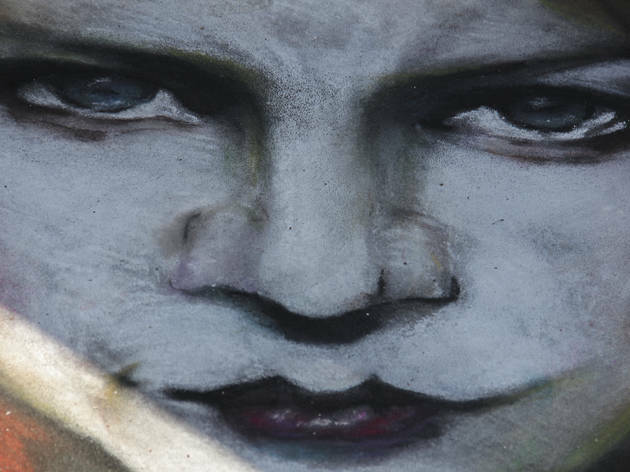 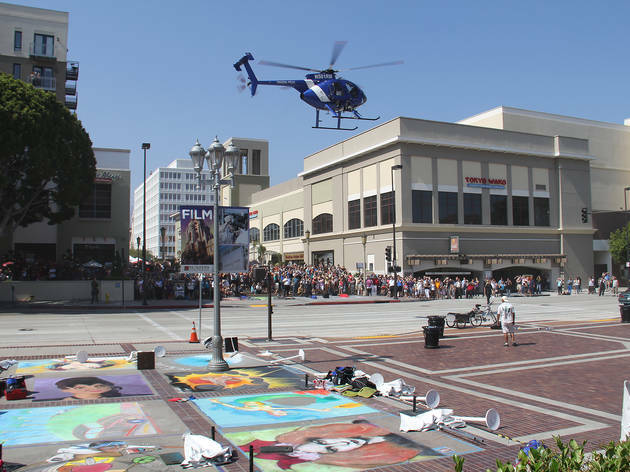 Artists and spectators converged on the Paseo Colorado mall in Pasadena this past weekend for the 20th annual Pasadena Chalk Festival. 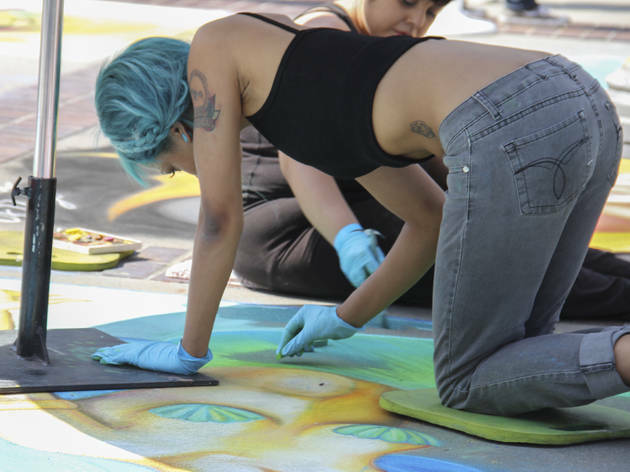 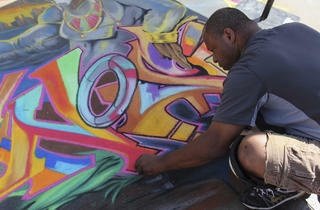 Hundreds of artists got down and dirty with their chalk to create unique murals over a two-day period. 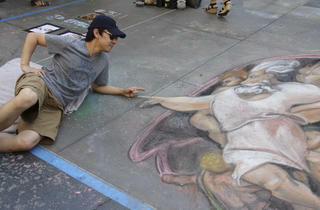 We hit the street and shot our favorite masterpieces from the weekend.